The Ill Mannered Taproom is an intimate space lined with re-purposed pallet & cedar wood planks. Our bar top was built by our Head Brewers dad from reclaimed barn wood and our tasting paddles were hand crafted from a fallen old growth Oak tree that is over 100 years old. In the taproom you will find plenty of space both inside and out. 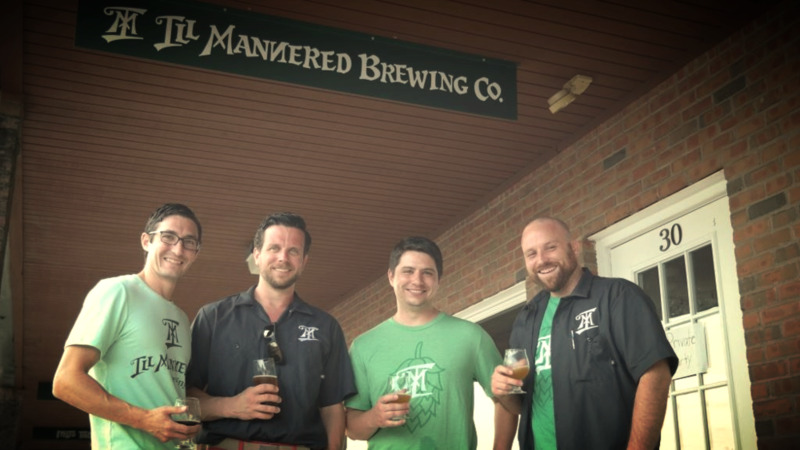 You’ll be served by the Ill Mannered Brewing team who will have intimate knowledge of the beer and the process. We love to talk about beer, so come on in and let's geek it up. Or you can just sit on back, relax, and enjoy a tasty beverage. We do a small yet tasty snack menu, and regular food tucks. If you are craving something different, feel free to bring in outside food.